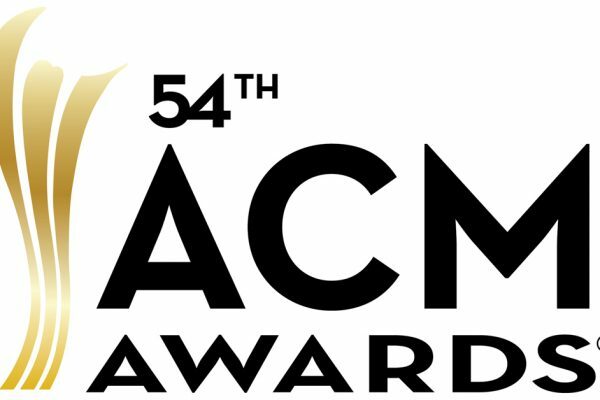 Academy of Country Music Awards, eller ACM Awards som vi gjerne kaller det, ble i natt avholdt i Las Vegas. Miranda Lambert og Chris Stapleton ble kveldens største vinnere. Chris Stapleton, From A Room: Vol. 1 — VINNER! Sam Hunt, «Body Like a Back Road» — VINNER! Brothers Osborne, «It Ain’t My Fault» — VINNER! 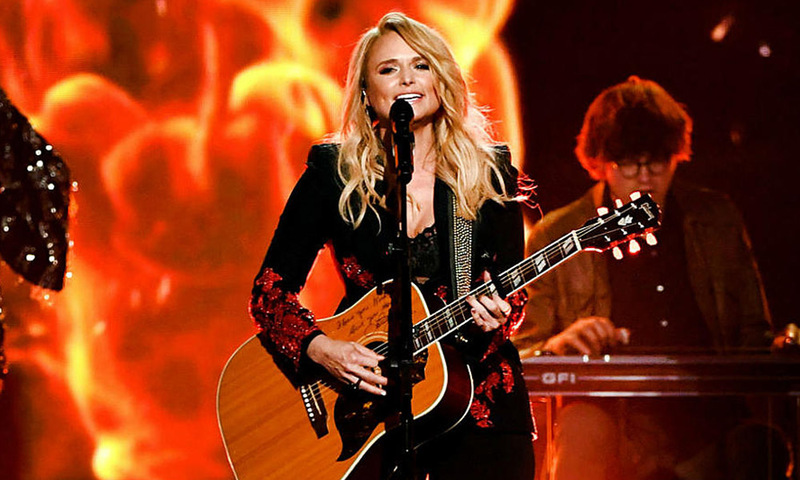 Miranda Lambert, «Tin Man» — VINNER! «The Fighter,» Keith Urban Feat. 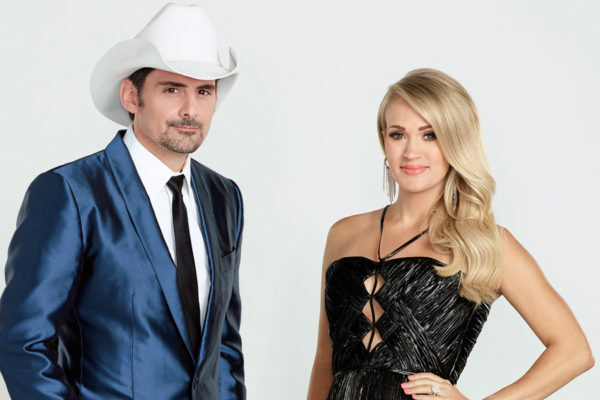 Carrie Underwood — VINNER! Programmet for Countryfestivalen Seljord 2018 er klart!